New Pilates Fundamentals Series Starting! Ready to try Pilates? 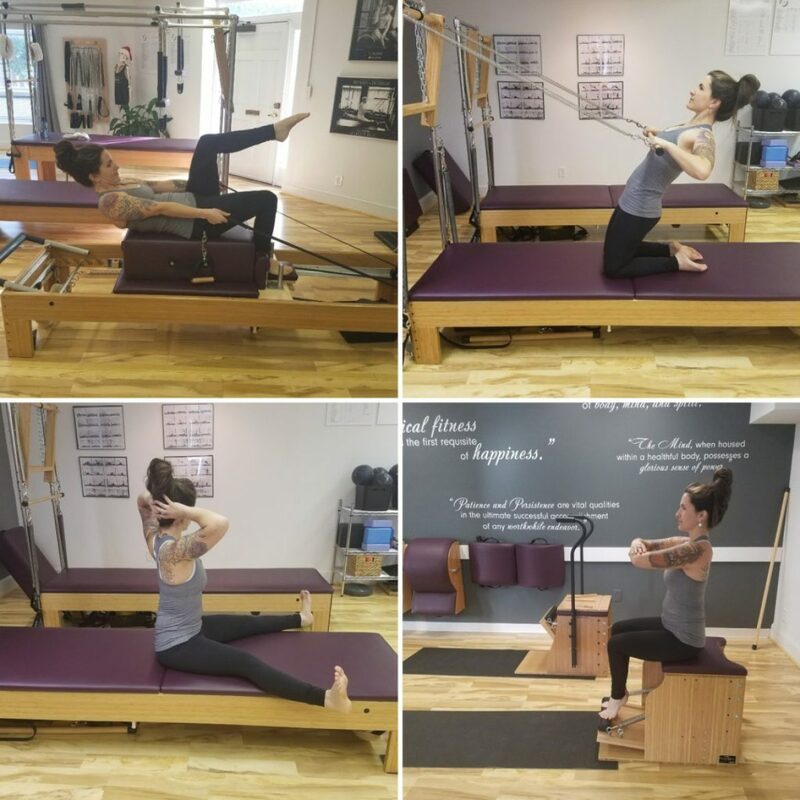 Join us for our special 4-week course and learn the basics on the reformer, tower, chair and mat. Our signature small class sizes ensure you will receive the guidance and corrections YOU need for YOUR body. Come see how Pilates can change you! Pre-registration is required. Mondays 12:30pm OR Fridays 10:30am OR BOTH!! —>Choose 1 day for $120 or both for $200<— CLICK HERE to reserve your spot online today!! We’re Moving! 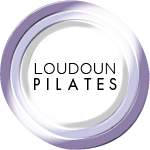 →← Loudoun Pilates featured on Good Morning Washington! Our new location is officially open! Loudoun Pilates featured on Good Morning Washington!